Ekspo Maukerja is a major career fair where job seekers are full with options: dozens of companies and exhibitors, countless vacancies, days of talks and seminars. 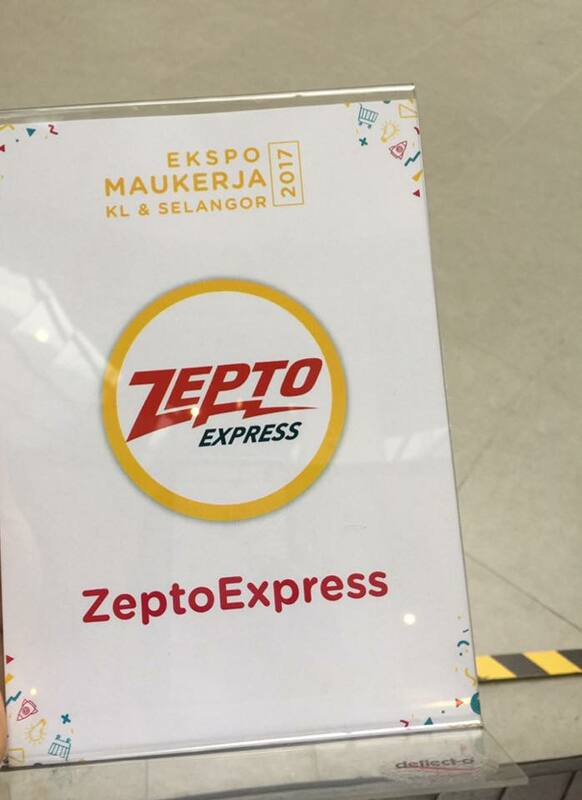 Zepto Express was one of the only 10 selected companies from various key industries to join this event. 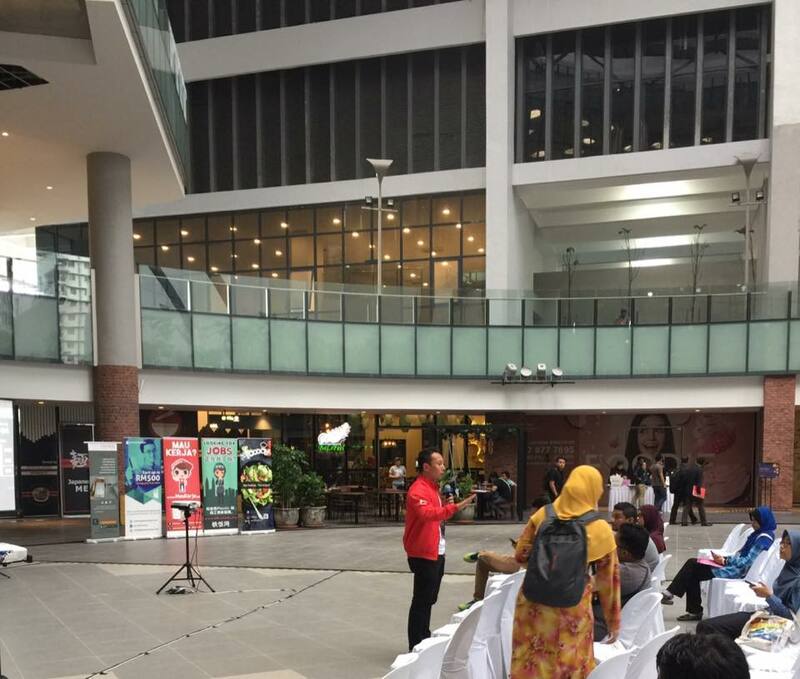 Ekspo Maukerja 2017 – KL & Selangor Edition was held on 15 April 2017 at the newly opened KL Gateway Mall. 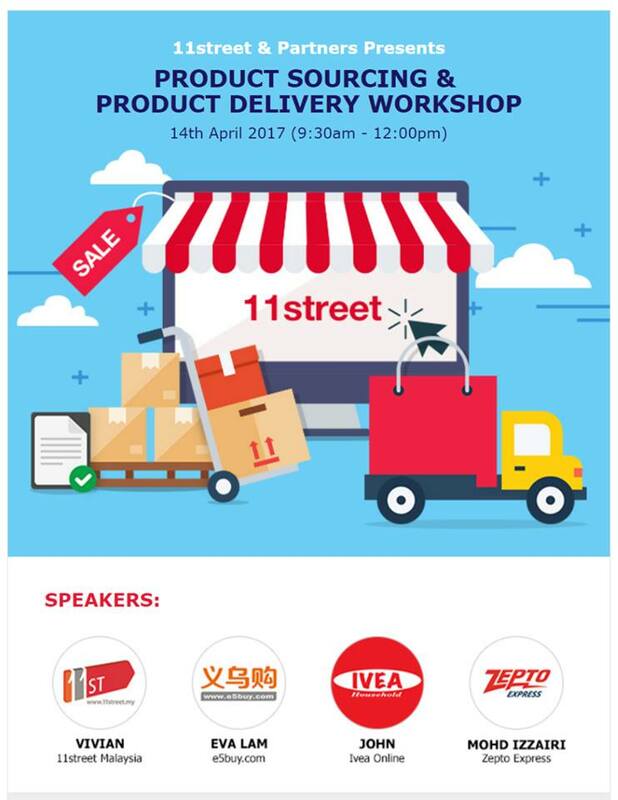 11Street Product Sourcing & Delivery Workshop was held at Level 26, Menara NU 2, KL Sentral on 14 April 2017. 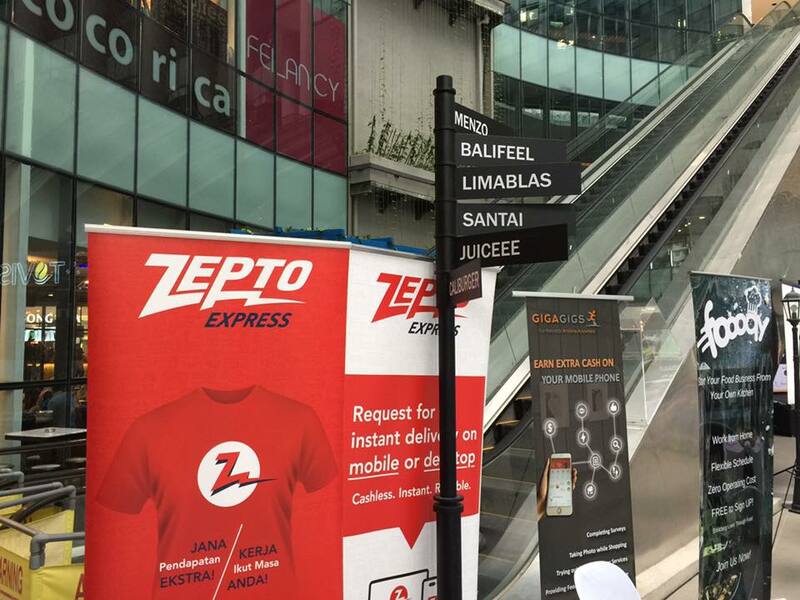 During this workshop, ZeptoExpress as speakers to share on the value added services as the next tech delivery company. 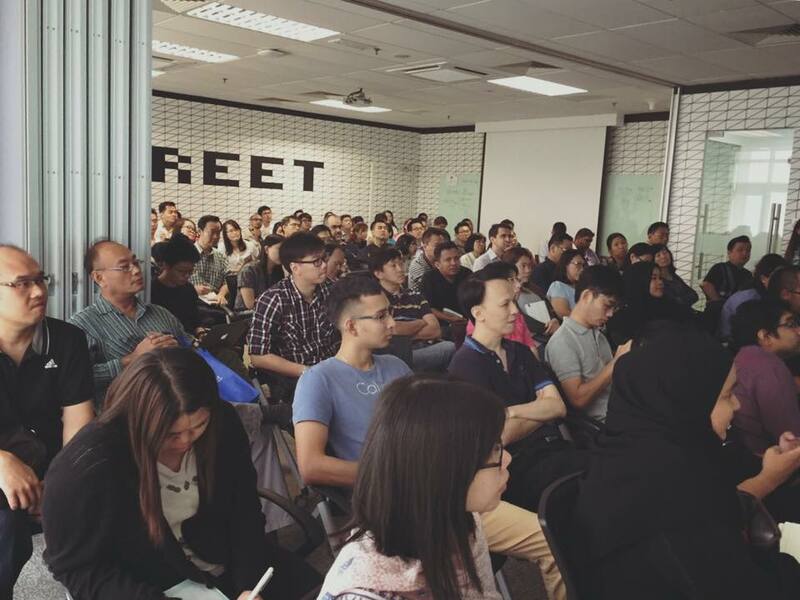 Participants of these workshops also get to know tips & tricks of product sourcing and create valuable networking and socializing platform for all the participants and online sellers. 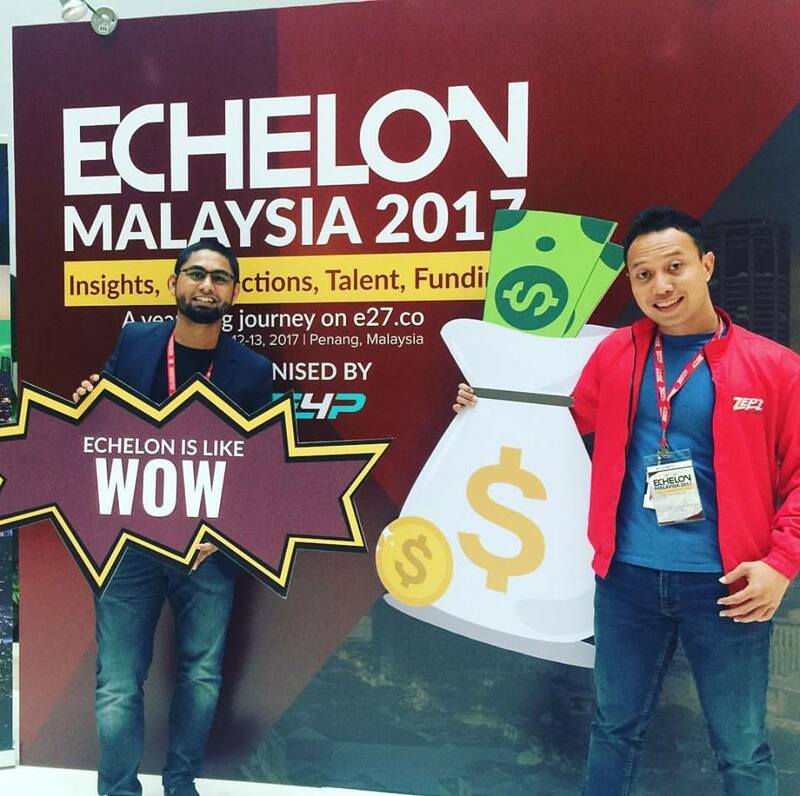 Echelon Malaysia 2017 was held at Royale Chulan Penang on 13 April 2017. 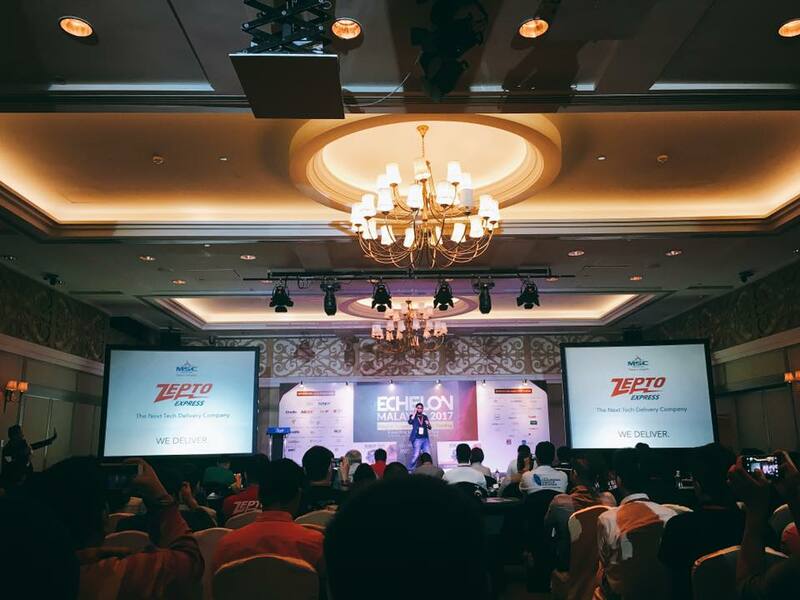 Echelon Malaysia is a conference for empowering entrepreneurs to build and grow their companies. 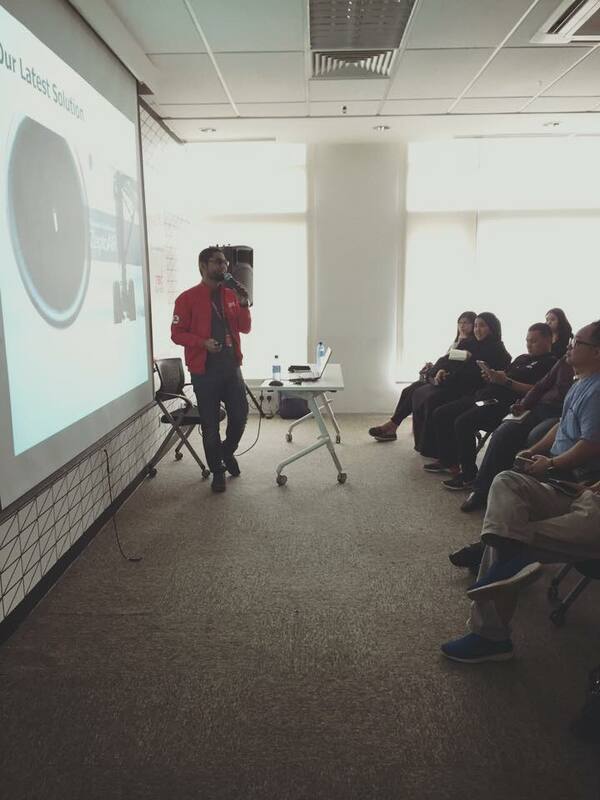 ZeptoExpress involve in TOP 100 Fight Club: Malaysia for pitching session. 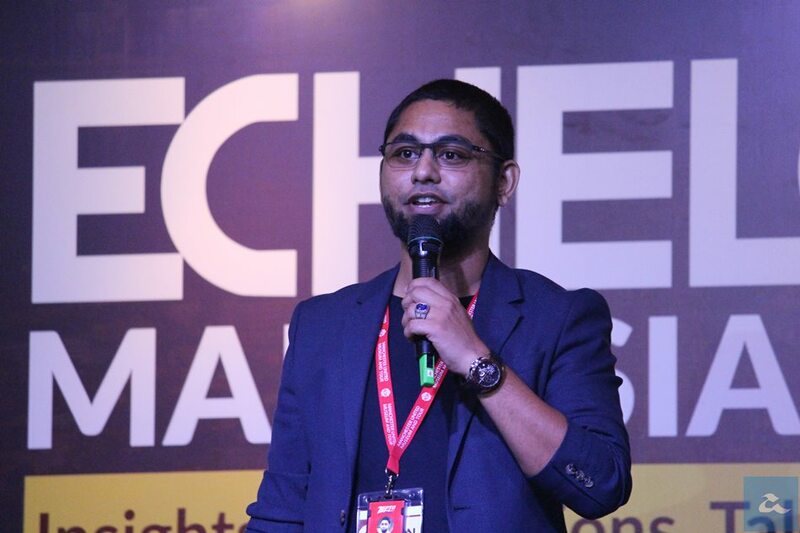 This conference attracting international speakers, investors, mentors, startups and the tech community; delegates will be engaged in both high-level keynotes and this year’s deep dives into the 3 verticals; Hardware & IoT, Travel Tech, Creative Content.